Reports here are that black aphids are out but numbers are not necessarily high yet. Growers across the state are seeing an increase in black aphids. 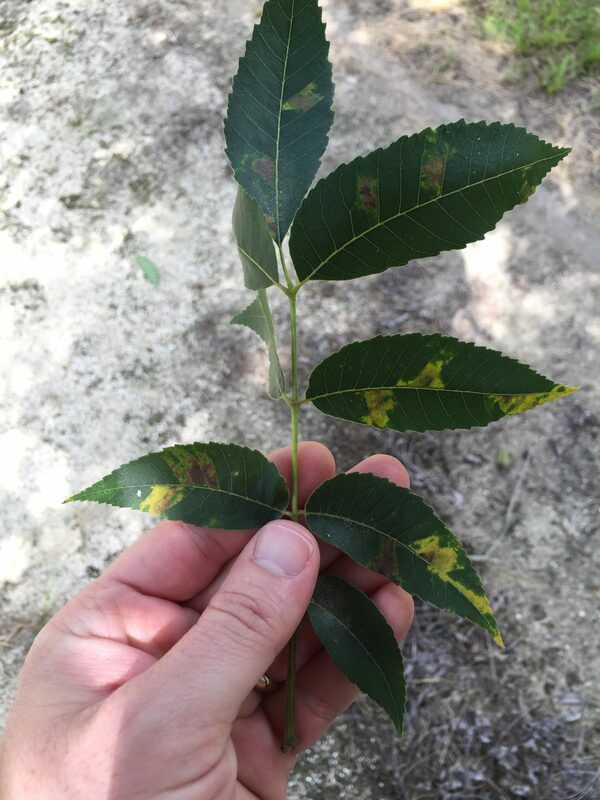 For growers with old Schley trees this has been going on for a while, but the other susceptible varieties like Sumner and Gloria Grande are experiencing a build-up now. 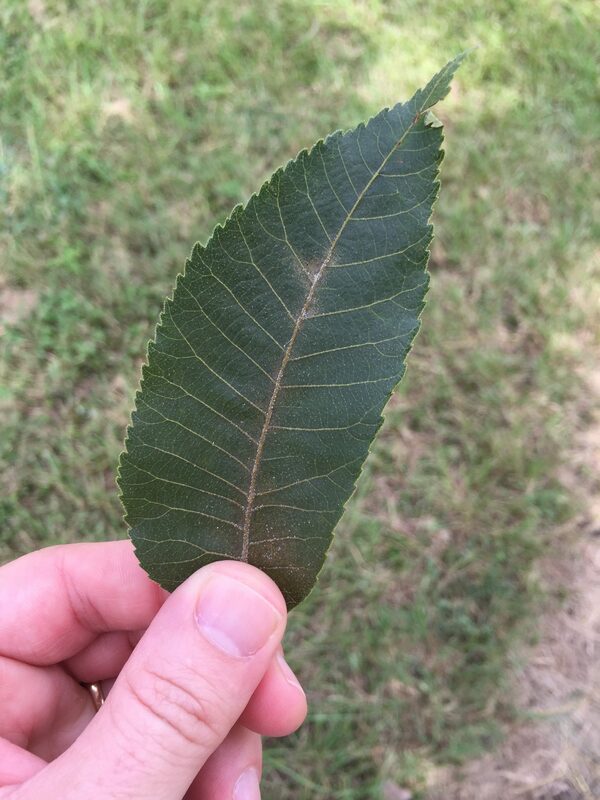 Remember, if you see nymph clusters you need to take steps to protect your foliage and avoid the kind of damage that can affect your crop next year. Imidacloprid still controls black aphids pretty well, but requires the higher rate on the label (several formulations are available; the 2 lb materials need 5.6 oz/acre). Other neonicotinyls like Belay and Assail are also effective. If you also have yellow aphids then Carbine, or Fulfill would control both. Closer is one of the most effective options at the moment. We are also seeing some mite flare-ups in scattered orchards. Mites can be controlled with abamectin products (Agri-Mek, Abba Plus, etc. ), Portal, Acramite, or Nexter. The Nexter will get both aphids and mites, and may be a good choice where those pests are present and a weevil spray is needed or likely. Check labels for rates and surfactant requirements.